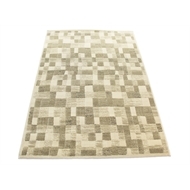 Modena is a small range of heat set polypropylene woven rugs, that feature drop stitch and double point elements in the design. 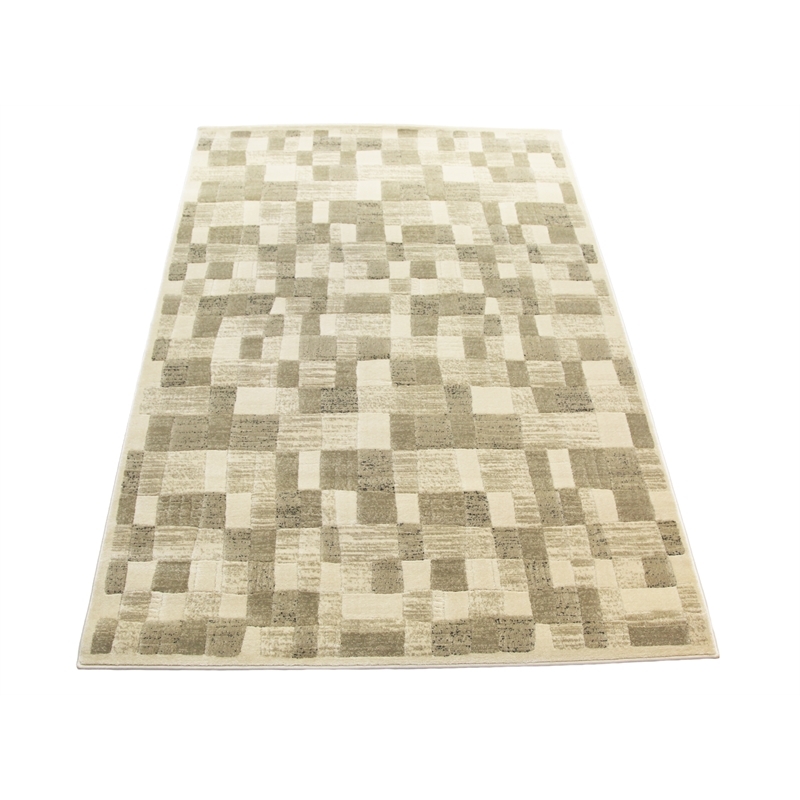 This creates a textured finish in addition to the regular woven rug design features. It comes in 2 sizes, 100 x 150cm and 150 x 230cm.